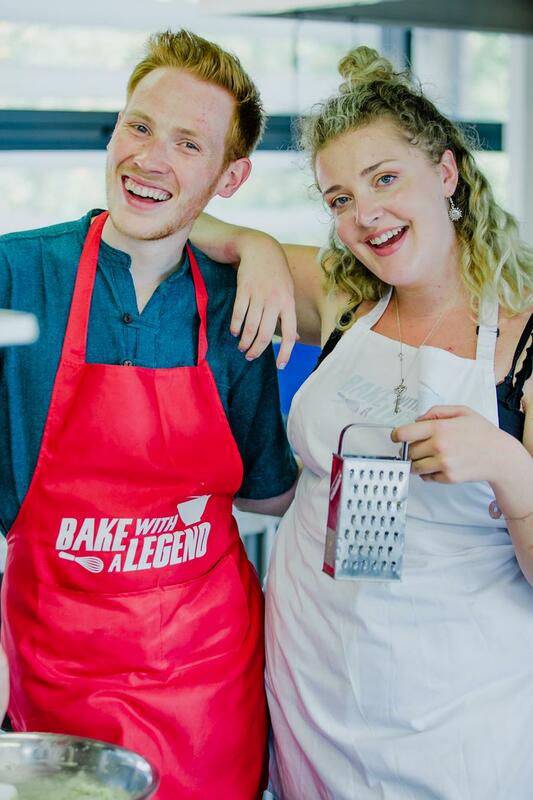 A 'legend' from the Bake Off tent will be the first from the series to share their skills at a new cookery school in Brighton - the Community Kitchen. Fan-favourite and 2016 Finalist, Andrew Smyth, will lead the classes this autumn. 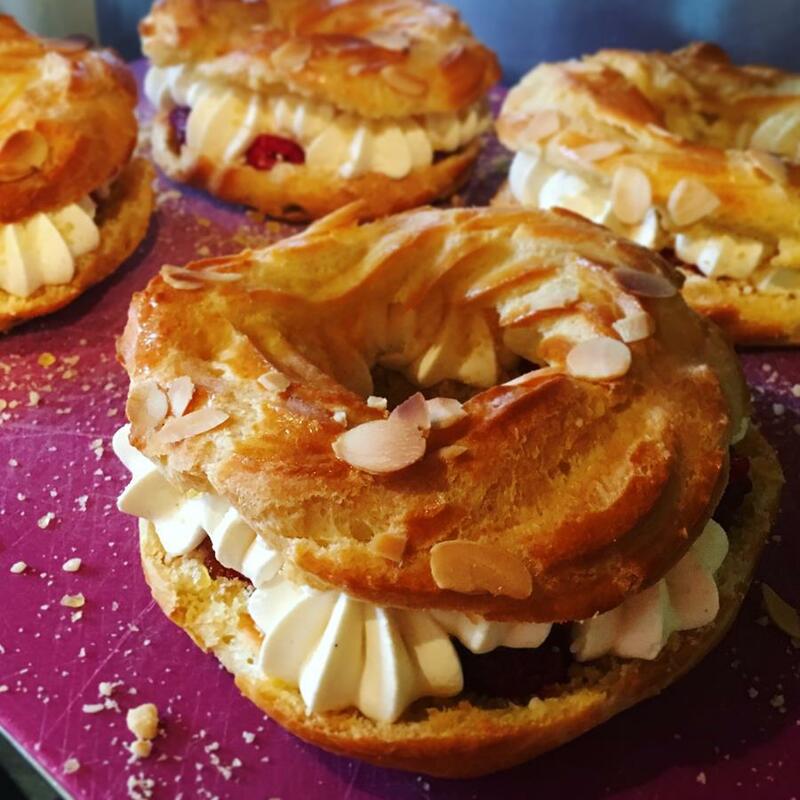 With over 6 million people tuning into the first episode of this year's Great British Bake Off, and the popularity of home-baking ever-rising, the organisers expect places to sell like the proverbial hotcakes! 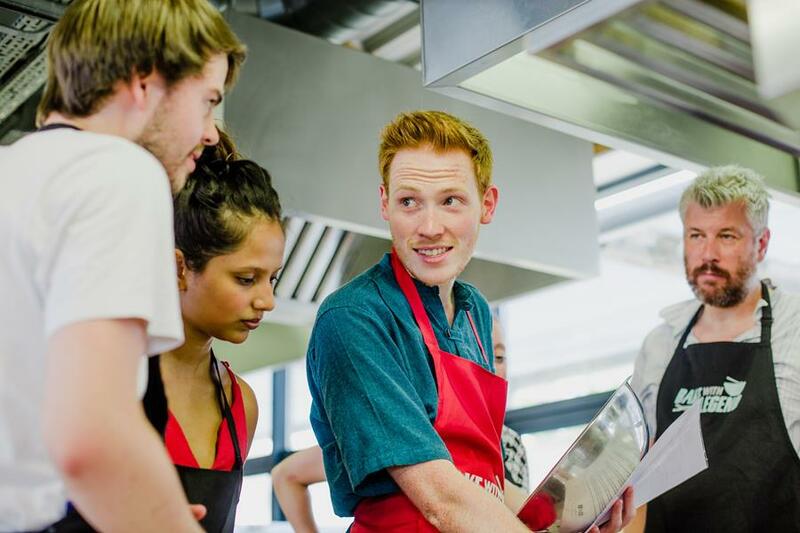 The first public classes in Brighton will be held on 24th November and will be hosted by Great British Bake Off’s 2016 Finalist Andrew Smyth and held at The Community Kitchen in central Brighton (run by local community organisation, the Food Partnership, see editor's note).